Although this sounds like a title for some science fiction book or movie, it is in fact a way to see your ProtonMail in mail clients such as Apple Mail. For those who don’t know ProtonMail is a secure, encrypted, open source, email service based in Switzerland and has a variety of free and paid options. It offers mobile apps and a web client for desktops. Using iOS, it’s very simple to see emails sent and received via the ProtonMail app, but on macOS the only way, until now, was to use a web browser login page. This worked fine on the whole, but it wasn’t as convenient as with most other dedicated mail apps. 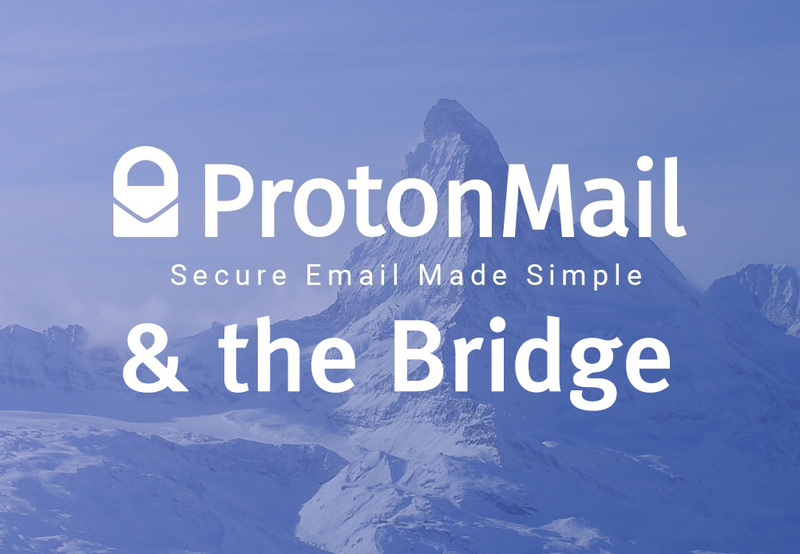 Now, that has all changed with the release of the ProtonMail Bridge… with one small caveat.